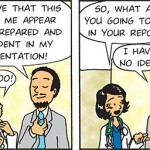 Callous focuses on the life of a young female doctor. 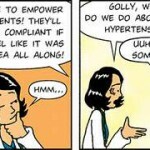 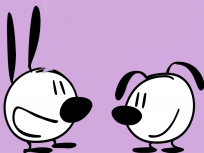 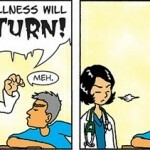 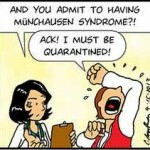 Readers working or studying medicine would particularly like these comic strips. 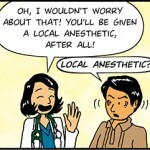 Local Anesthetic or Imported one?